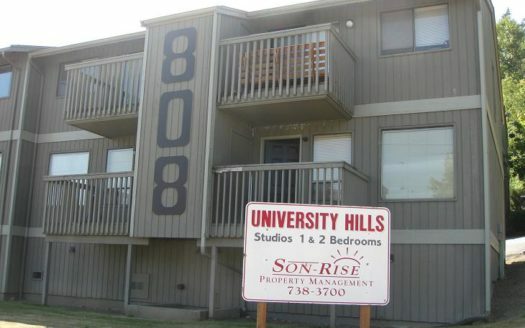 Available Beginning of May – 4 Bedroom, 1.5 Bath Townhouse-Style Unit on Bus Line Centrally Located Near Barkley Village and I-5. Features Gas Fireplace, Extra Storage, and Assigned Parking in Secured Underground Garage. 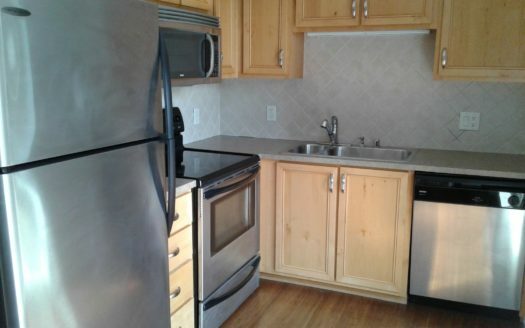 Includes Dishwasher, and Garbage Disposal. W/S/G Basic Paid. Tenant Responsible for All Other Utilities including Electric Base Board Heat. No Smoking. No Pets. 1 Year Lease. Rent $1600. Deposit $1700.